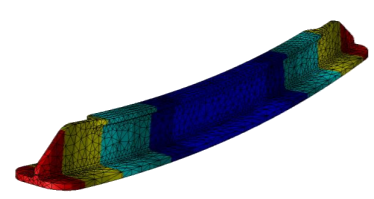 StressCheck Advanced Modules | ESRD | Engineering Software Research and Development, Inc.
StressCheck® Professional has advanced modeling capabilities in the areas of composites, fracture, residual stress and more. These are the StressCheck® Advanced Modules, each module independently licensed as add-on modelers. Many of the features in these modules may even be combined together in a single model for more sophisticated FEA needs. 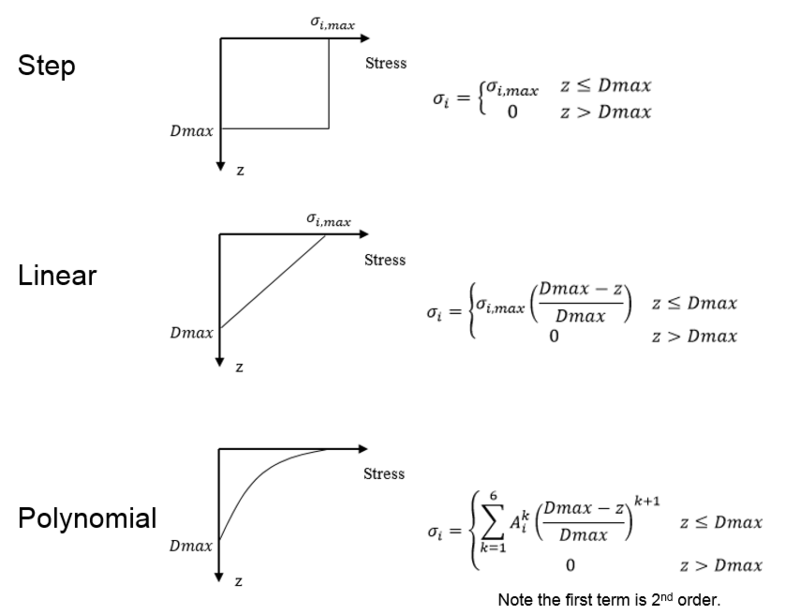 Need to compute stress intensity factors in a metallic and laminated composite assembly? Fracture + Composites = Done. StressCheck® Advanced Modules are catered to the engineer that needs to have the highest quality results for the most challenging applications in solid mechanics. 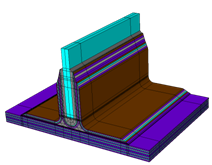 The Composites Affordability Initiative (CAI) unanimously selected the StressCheck® Composites module to “replace as well as radically improve existing industry software currently used for bonded joints.” And fastened laminated composite joints. And metal-composite joints. Many manufacturing or metal forming processes (such as cold working of holes) can induce residual stress throughout the volume of material. These bulk residual stresses (BRS) can significantly influence fatigue life, structural stability, failure loads, and distortion after machining. StressCheck® allows such stresses, or the corresponding eigenstrains, to be included in linear analyses with industry-leading solution quality assurance procedures. The effects of residual stresses can be beneficial, as in life extension by cold working, or detrimental, requiring reworking or rejecting manufactured parts. 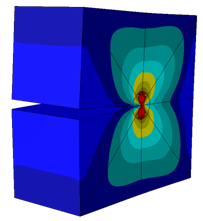 Reliably simulating effects of residual stresses is challenging due to extreme stress gradients. With the technology in StressCheck®, representing rapidly changing stresses over short distances is a breeze.